The craft brewery business is booming, especially in Greater Minnesota. The Surly law, passed in 2011, changed the game for many small brewers allowing them to sell their beer in taprooms. MinnPost, City Pages and others reporting in 2016 believed the bubble would burst on this beer craze. But, the “craft beer boom” doesn’t seem to be slowing down; more breweries opened in 2017 than in any other year. MN Beer reports over 30 breweries opened last year with the majority being in Greater Minnesota. MinnPost notes that breweries, wineries and distilleries are local attractions that help grow the hospitality and tourism industries of rural Minnesota towns. 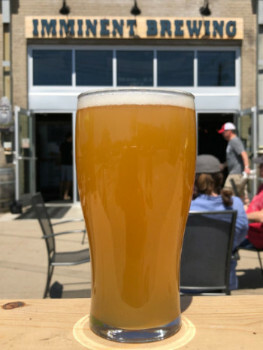 Enthusiasts travel to these craft breweries to enjoy the originality each of these unique, locally-owned breweries bring to the industry. Southern Minnesota Initiative Foundation (SMIF) has had the opportunity to support this growing industry in our part of the state; Imminent Brewing, F-Town Brewing Co., Little Thistle Brewing Co. and Half Pint Brewing Co. are all loan clients. What started for many as a home brewing hobby and a dream, began to take shape as a business plan was put in place. 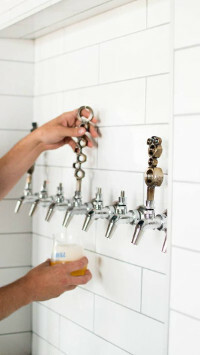 Many additional pieces had to be put together to make their brewery dream a reality; they had to secure financing, build and design the space, purchase commercial production equipment and more. SMIF was able to play a role and collaborate with other financial and economic development partners to support these emerging entrepreneurs. Collaboration is key to stimulating this growing industry and the economic vitality of the whole region. 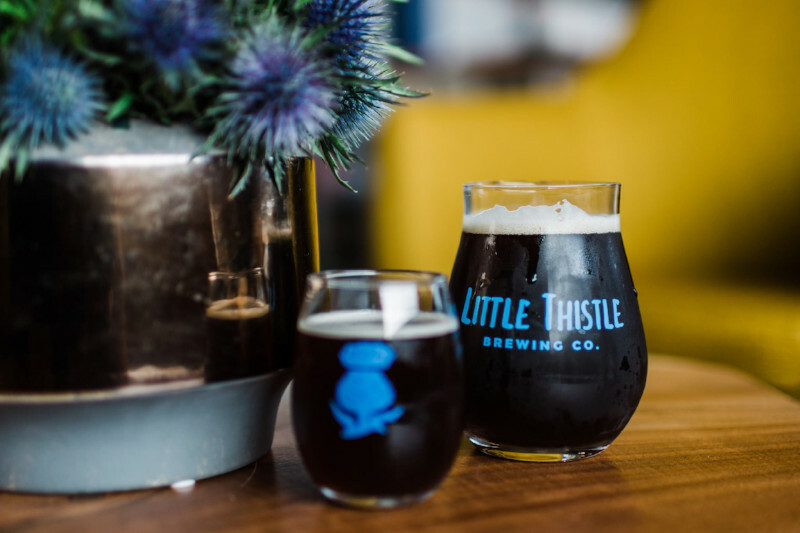 Imminent Brewing helped Little Thistle navigate opening a brewery as well as shared tips they’ve learned along the way to be efficient. 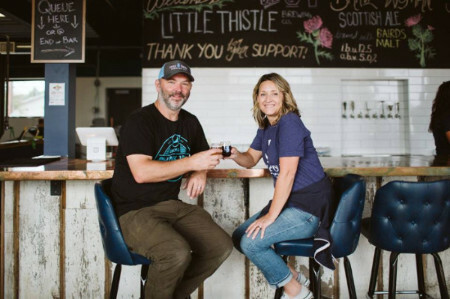 Imminent has been instrumental in supporting the growth of the craft industry through promoting and partnering with other local breweries, cideries and distilleries. They promote each other's craft on social media, work together at local community events and collaborate on unique offerings, proving that when they all work together they are strengthening the network of this growing industry. Other SMIF clients include F-Town Brewing Co. in Faribault, which was our first brewery loan client, having opened in 2014. We are also looking forward to another brewery loan client joining the mix, Half Pint Brewing Co., opening this fall in Waseca. Breweries are an industry with opportunity, and when you look at southern Minnesota, success is abundant. SMIF is happy to be supporting this industry’s growth and helping entrepreneurs’ dreams become a reality.